Before 1998, the gambling market wasn’t controlled in Latvia at all. Half a decade later, the first laws were introduced. According to the established rules, any casino operators or game providers must obtain a gaming licence and pay taxes. The respective law describes the procedure of getting a licence. 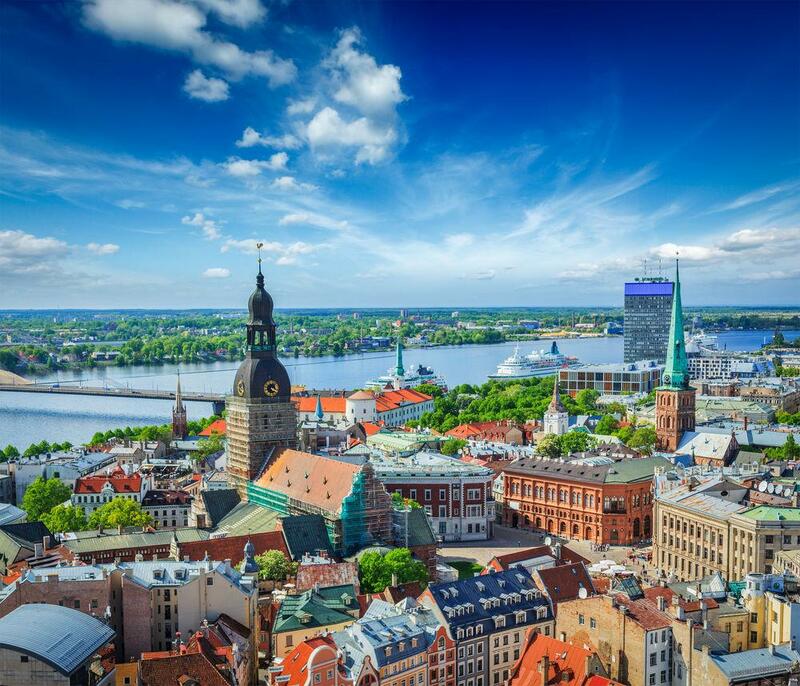 In short, it includes submitting an application to the Lotteries and Gambling Supervision Inspection of Latvia and paying €427 000, along with fees for additional permissions. There are certain requirements that need to be followed in order to legally run the business. Firstly, the licence is active within a period of 1 year, after which it must be renewed. Secondly, gaming equipment must be tested by respective bodies accredited by the EU. Thirdly, half of key persons must reside in Latvia and use Latvian commercial bank account. As to the players, it should come as no surprise that people aged below 18 have no permission to gamble online. All in all, the Latvian legislation does not forbid gambling, but the conditions of running such a business are difficult.